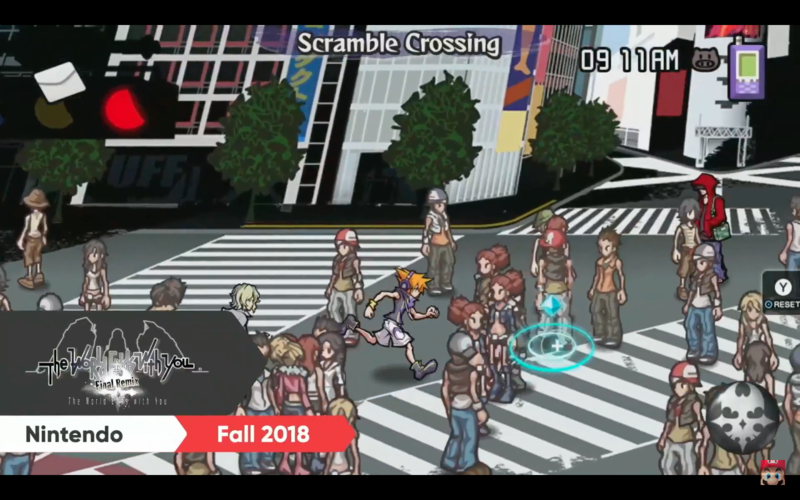 During the Nintendo Direct Conference during E3 2018, Nintendo confirmed that The World Ends With You -Final Remix- will release Fall 2018. More information about The World Ends With You -Final Remix- will come out soon! Remember to follow Kingdom Hearts Insider on Facebook, Twitter, and Tumblr for the latest updates on Kingdom Hearts Union χ [Cross], Kingdom Hearts III and all things Kingdom Hearts! Cool, I guess. Really don't want to get a Nintendo Switch, but a lot of good titles are coming out on it...sigh. Why is this in the Kingdom Hearts III section of the forums? Or even the Kingdom Hearts section? Because it was auto-selected to post here and Iâ€™m too lazy to move it while Iâ€™m at E3. It was shown so briefly :/ Hopefully they spend more time with it at Treehouse. Fair enough. Hope you're having fun!